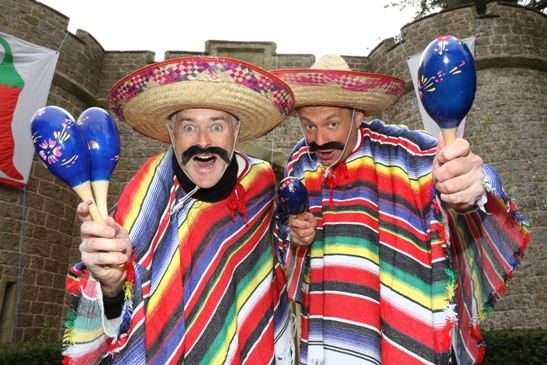 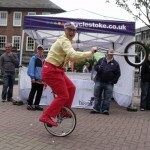 I have been doing the rounds for the past 25 years performing at a vast range of events. 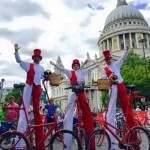 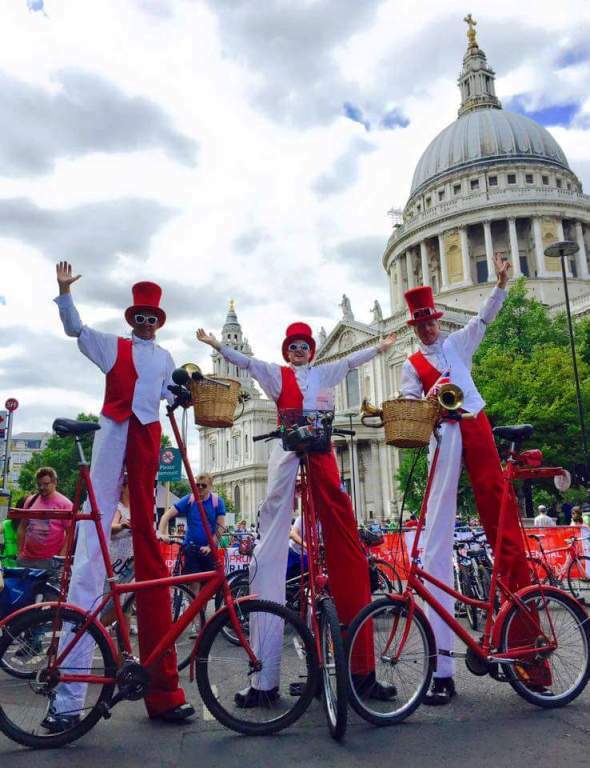 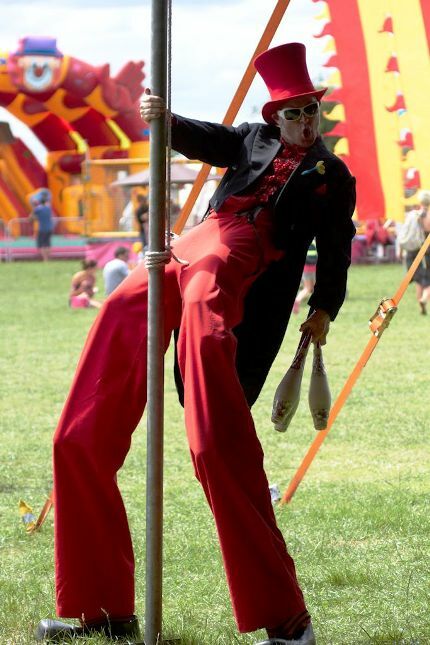 I have something for everyone…a circus skills workshop for a school, a festival, or a team building exercise…a stilt walker character for a corporate event, a sports event or a carnival… a juggling show for a street fair, fete or a private party. 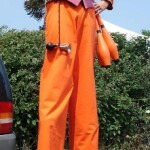 The list could go on! 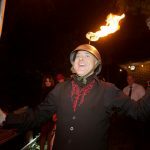 As an entertainer I show a high level of energy and an excellent ability to interact with people in a professional entertaining manner. 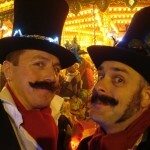 Much thought is given to costume when planning for an event. 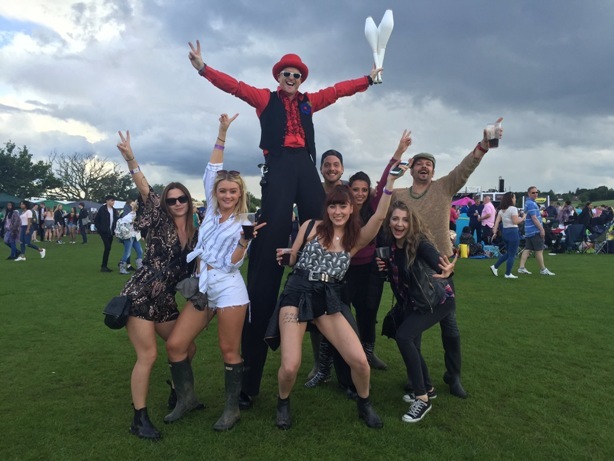 The venues and events attended vary from Corporate events to Nightclubs and from Shopping centres to TV work. 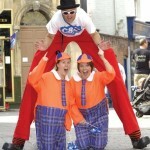 My previous clients include many private and corporate customers. 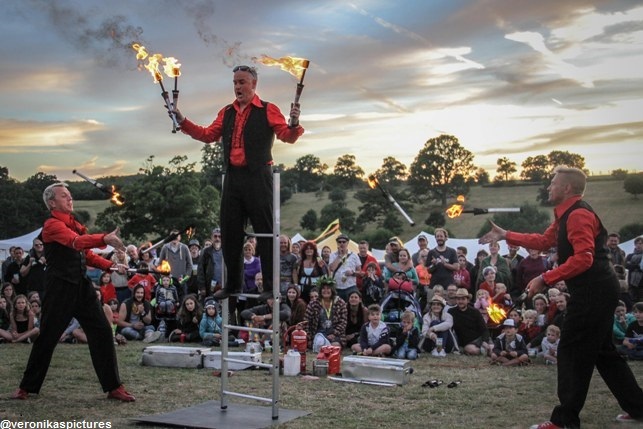 Based on the beautiful Malvern Hills in Worcestershire, West Midlands, England, Solo Circus performs locally, nationally and internationally. 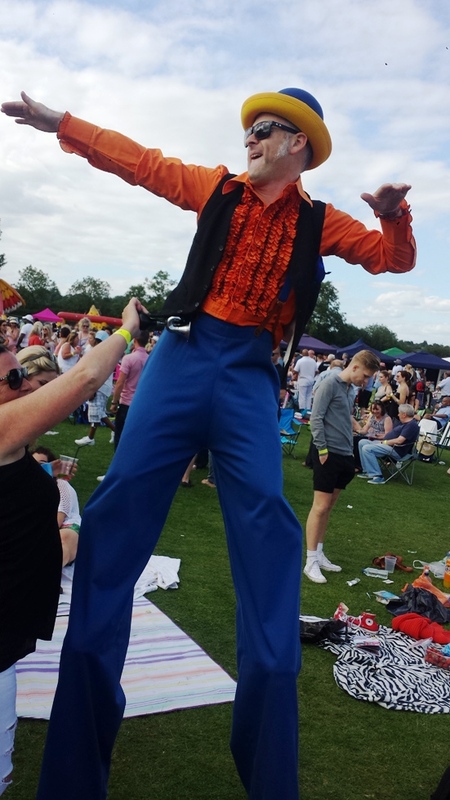 Walkabout Entertainer – Also known as mix & mingle or meet & greet. 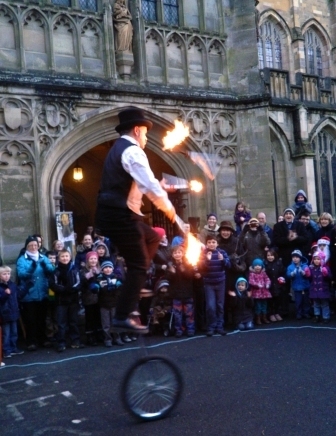 Solo Circus performs on the move in a very interactive style through crowds, up and down queues and wherever required. 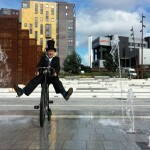 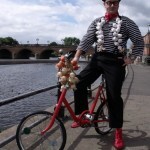 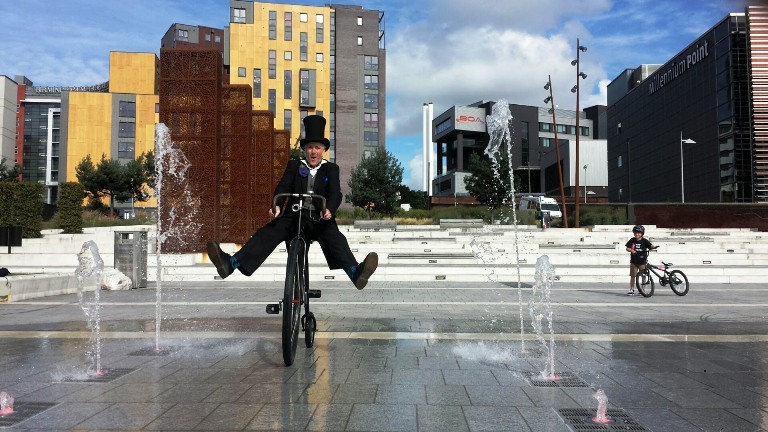 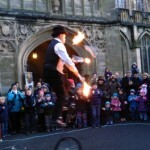 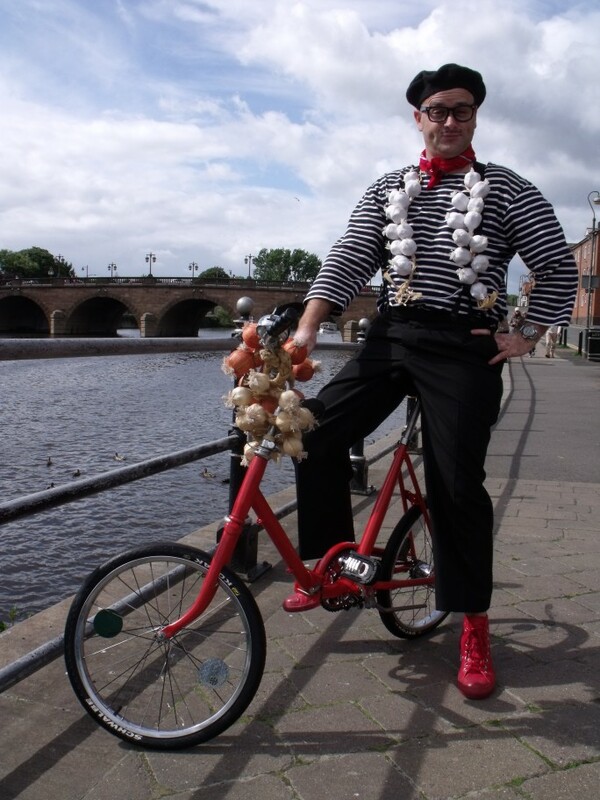 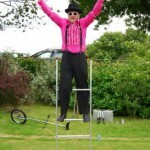 Using stilt walking, juggling, magic, balloons and his quiver of eccentric bicycles. 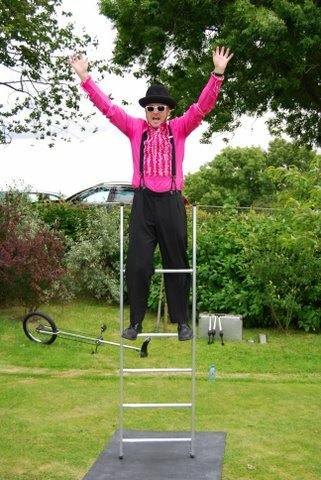 Walkabout performances are great for any event which requires a roaming entertainer such as a stilt walker around a venue. 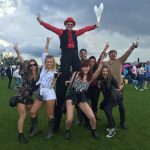 Walkabout entertainment is suitable for almost all types of events especially store promotions, fetes, exhibitions, shopping centres, festivals, weddings and any type of funday in general. 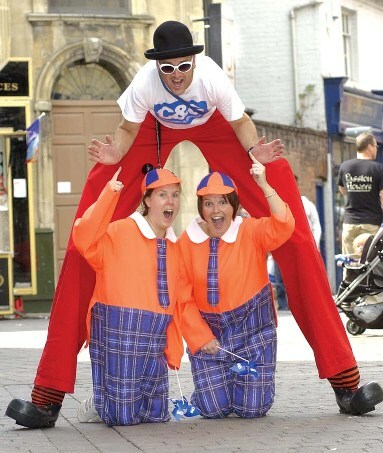 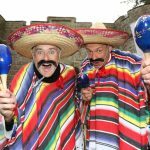 Walkabout entertainment is performed as all of the comedy characters on this website, and more can be created just for your event. 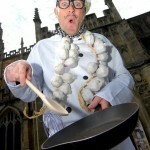 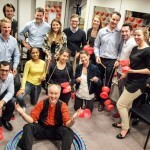 Comedy Juggling Shows – Great for creating a scene, a real happening. 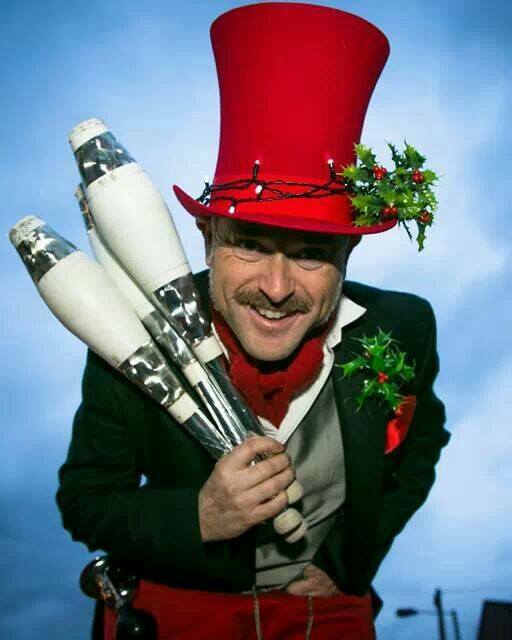 My Juggling show can last from just a few minutes, up to 45 minutes. 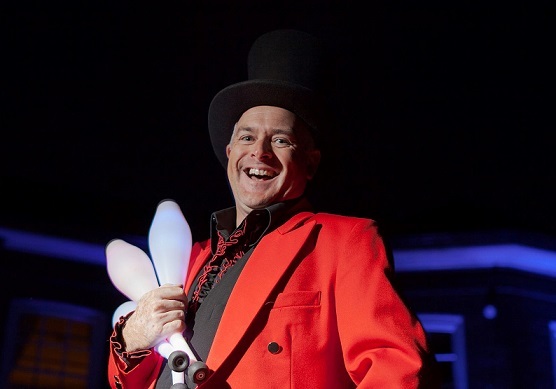 The show is suitable for all ages, definately not just a kids show, but the kids will love it! 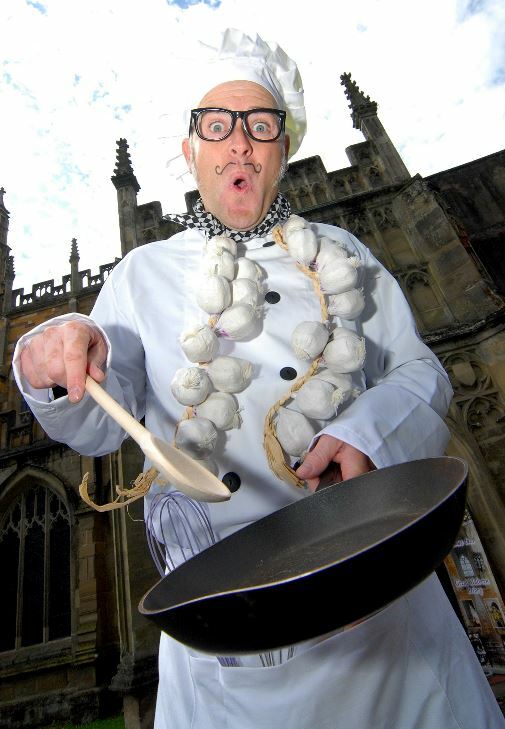 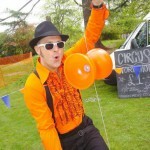 Expect juggling skills to amaze, banter to entertain and balancing feats to wow you and your audience. 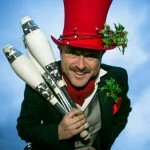 See the Juggling Shows page for more info. 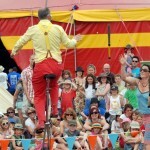 Circus Skills Workshops – A great addition to all sorts of events. 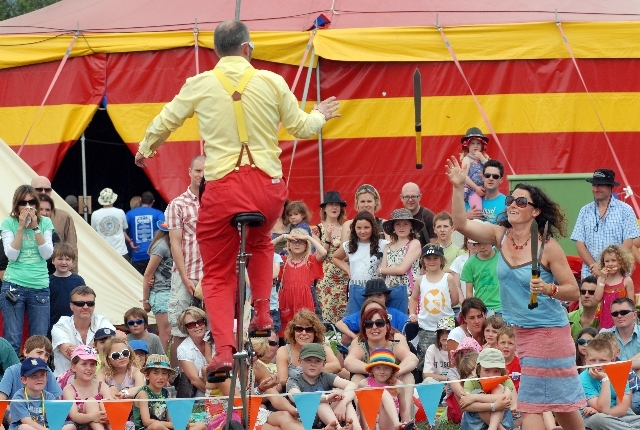 Learn to juggle, spin a plate and other skills. 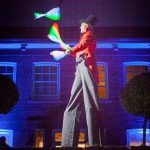 A popular attraction for festivals and fetes, and a fun but constructive activity for schools and corporate team building events. 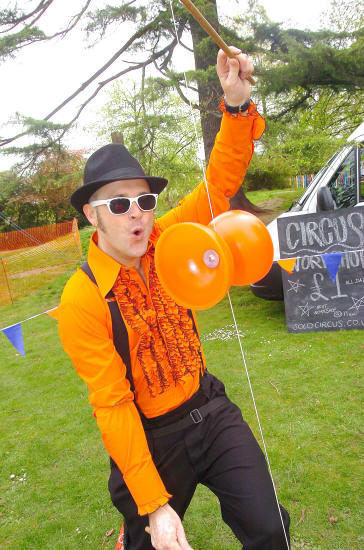 Circus skills workshops run by Solo Circus create a positive, inclusive environment for children and/or adults to have fun and learn new skills. 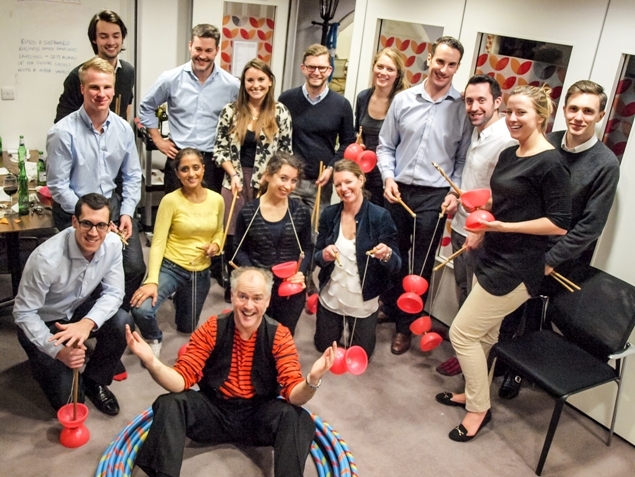 Sessions are run to suit your individual requirements. 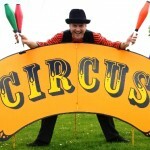 See Circus Skills Workshops to read more. 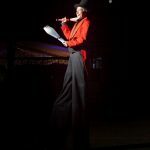 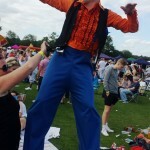 Stilt Walker – Book me as a stilt walker for your event to create a scene, get people talking, break the ice and for general amusement. 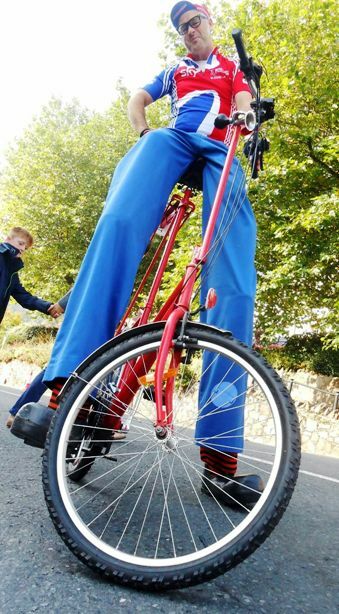 Available as all sorts of highly visual comedy characters and even a stilt walker on a bicycle…that’s just crazy! 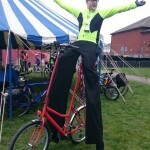 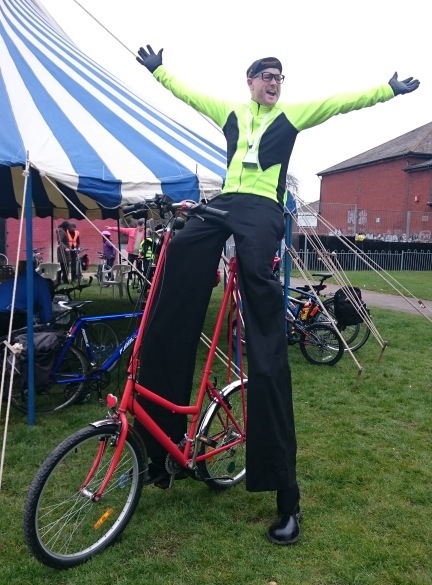 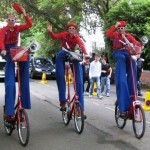 The Circus Of Eccentric Cycles – I like to ride my bicycle…Solo Circus specializes in cycling themed entertainment. 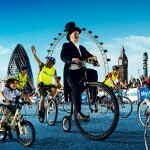 Cycling is one of my favourite pastimes and I have brought this into my performances. 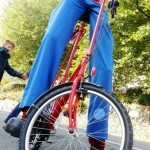 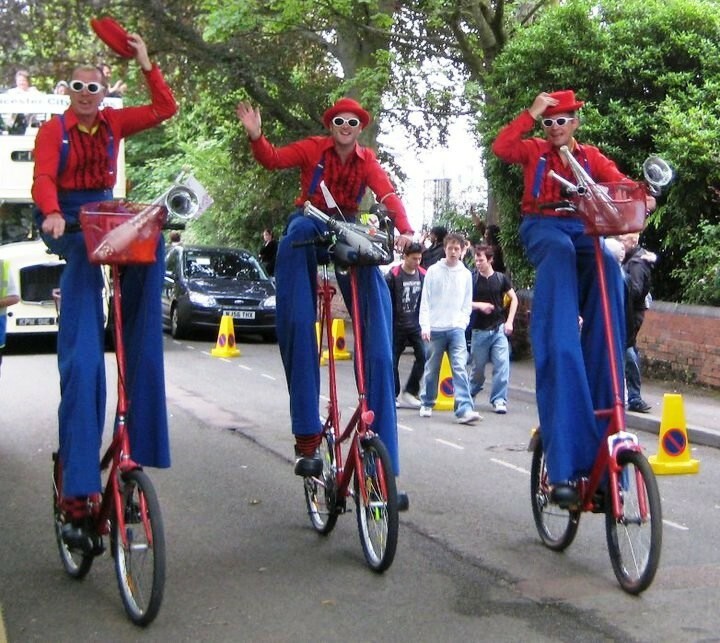 Solo Circus performs as various comedy characters on various comedy bicycles including a Penny Farthing and also a Stilt bicycle. 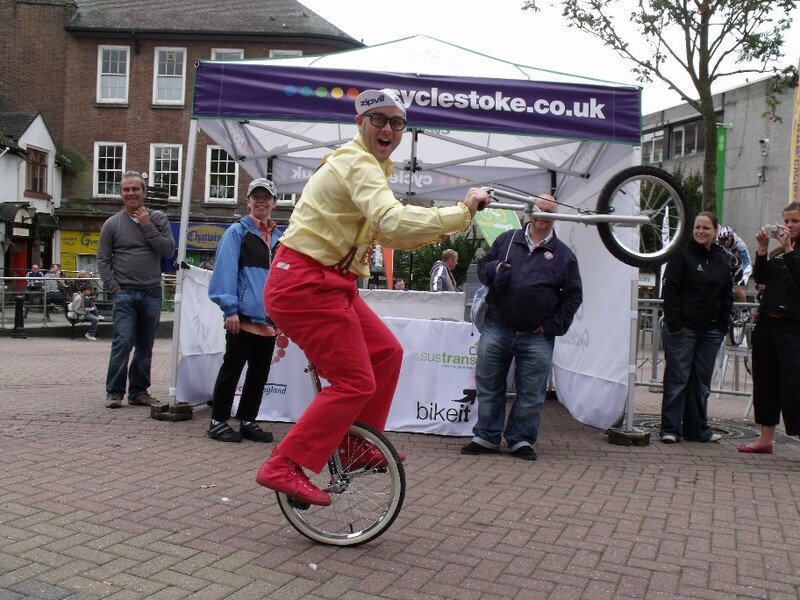 Click Cycling Entertainer for more information. 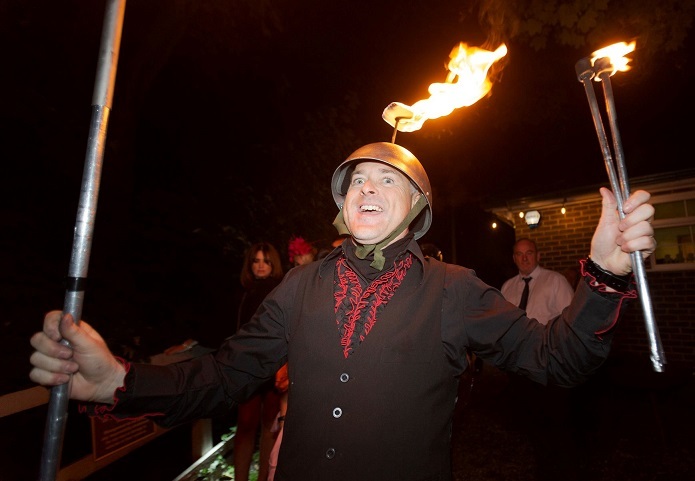 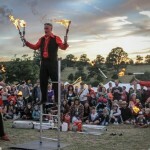 Fire & LED Glow Juggler – A fire juggler is a great meet & greet for evening events or a great crowd pleaser for firework events before the big show. 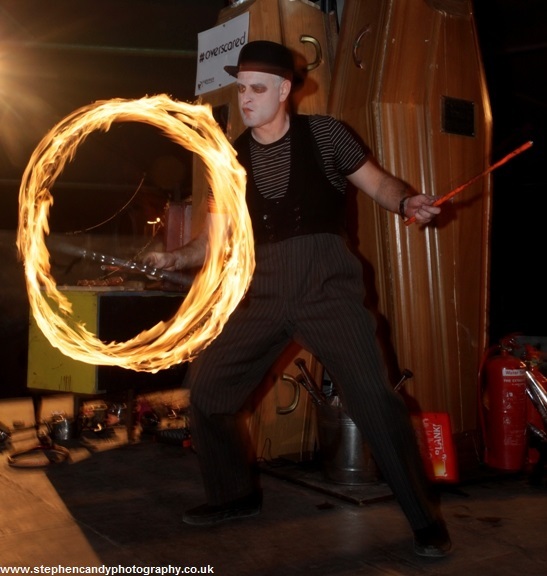 Fire juggling is often used in the Solo Circus juggling show but also as a spectacle throughout events. 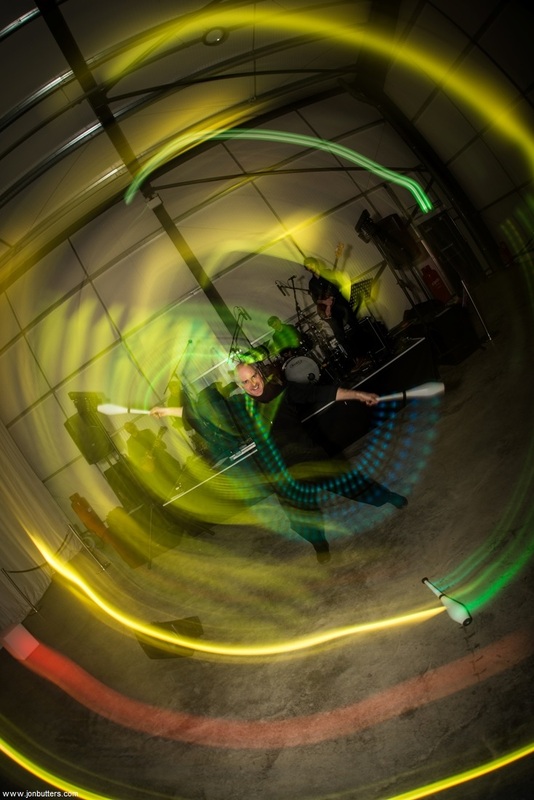 LED Glow juggling compliments fire juggling on an event beautifully, and has the added bonus of being suitable indoors. 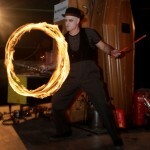 Solo, double and triple act fire juggling shows now available. 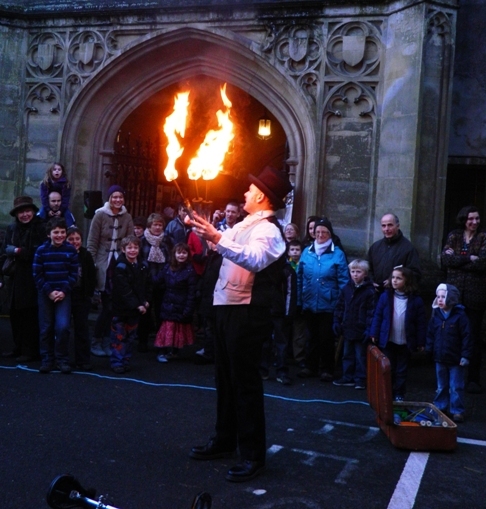 See Fire & Glow Juggler. 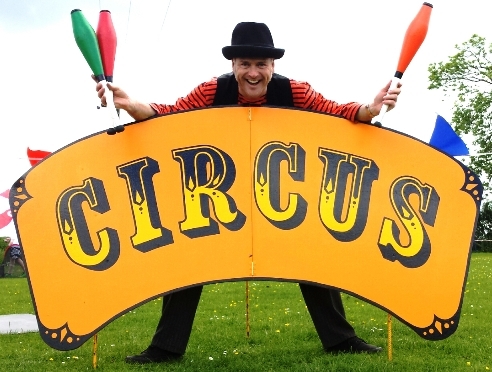 Victorian / DickensianThemed Entertainer – One of the most popular acts booked from Solo Circus, which is great as it’s always such fun! 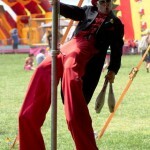 Victorian juggling gent on stilts, off stilts, on a Penny farthing, doing a juggling show, whatever you fancy really! 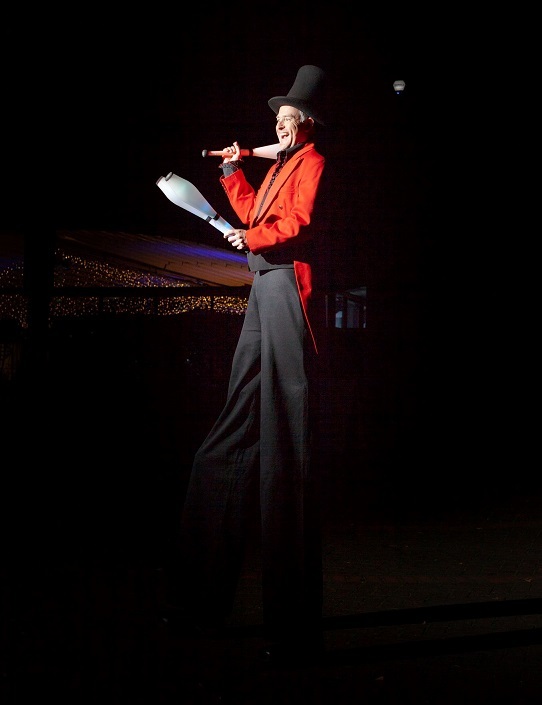 Also available, PC Parody the Victorian copper (stilt walker or not), great all year round but all very popular at Christmas. 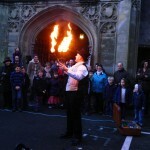 See Victorian Themed Entertainer for more information. 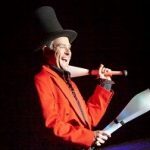 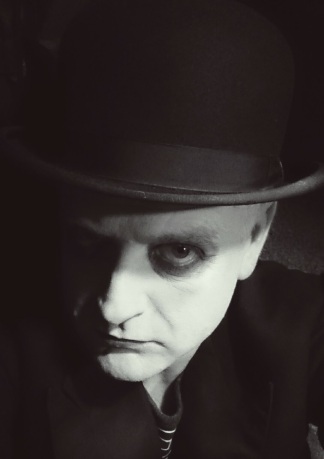 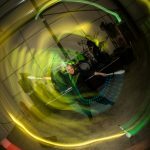 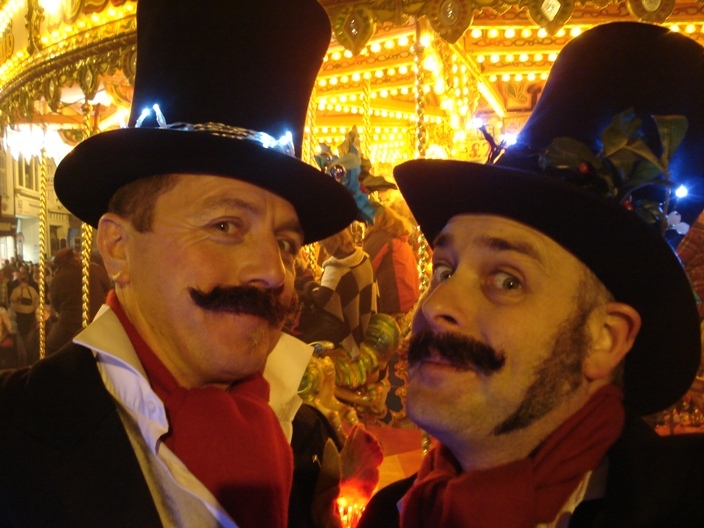 More Performers – As well as performing as a One Man Circus, I also perform with other circus skills artists as part of a double act known as Phillippe – Philloppe and also a triple act called The Gentlemen’s Juggling Club . 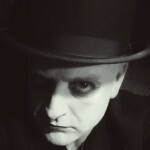 See More Performers for info. 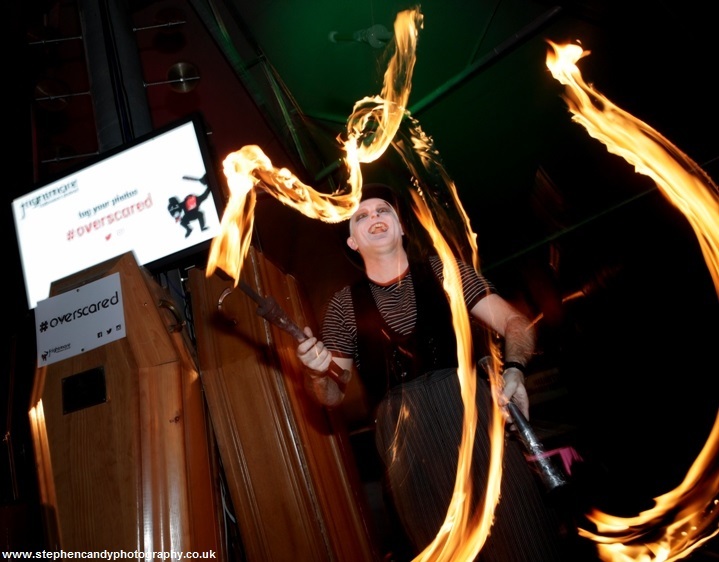 Bespoke Entertainment – If what you need for your event isn’t here, then do still get in contact. 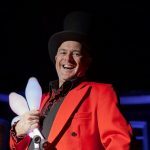 I have created various entertainment packages for clients in the past. 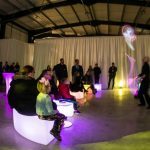 It’s all flexible, made to measure entertainment for you and your event. 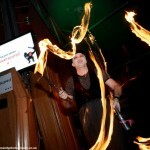 Please get in touch for prices and to discuss you event.